OVER AN ACRE and no HOA! 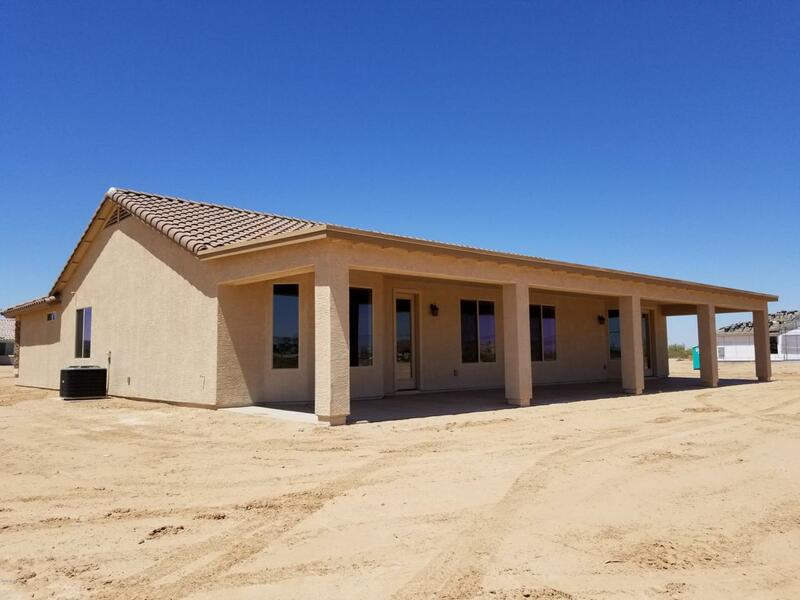 One of San Tan Home's most popular floor plans is underway with an estimated completion date June 2019. 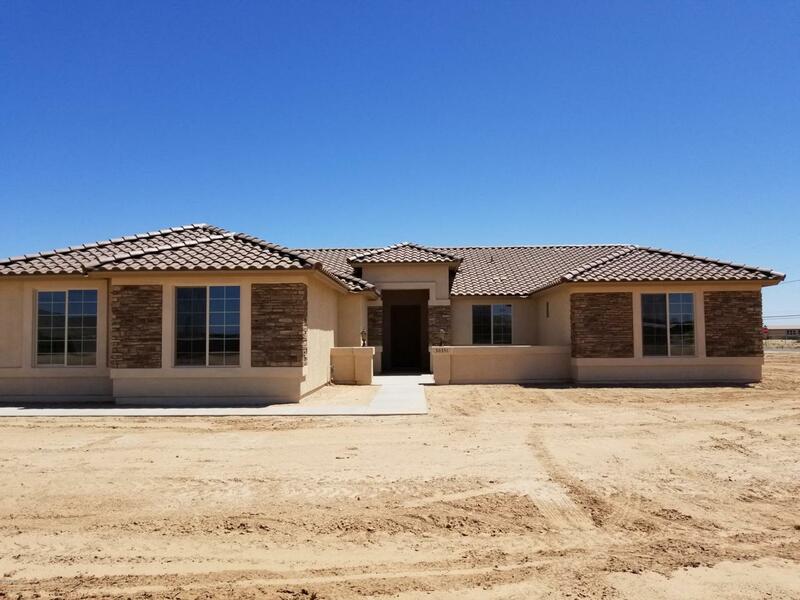 Granite, stainless, 4-car garage, extended covered patio, tile roof, and more! Plenty of time to select flooring, cabinets, paint, lighting, etc. Toy and horses okay. Rural setting yet still close to schools, shopping and dining. Drive by and take a look!